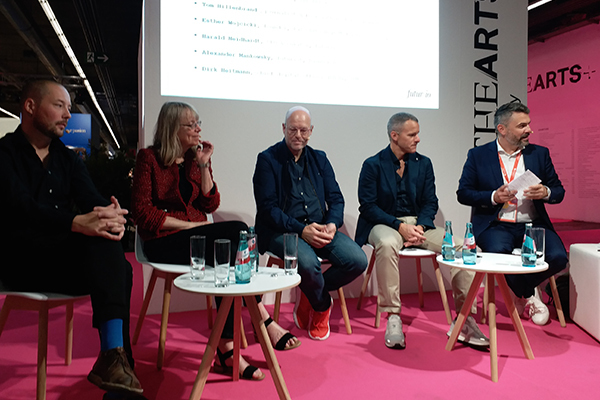 After three days of walking the halls of the Frankfurt Book Fair I have learnt one thing – Almost all countries, big and small, are investing heavily in developing and promoting literature – adult and children – on international platforms. Except India. 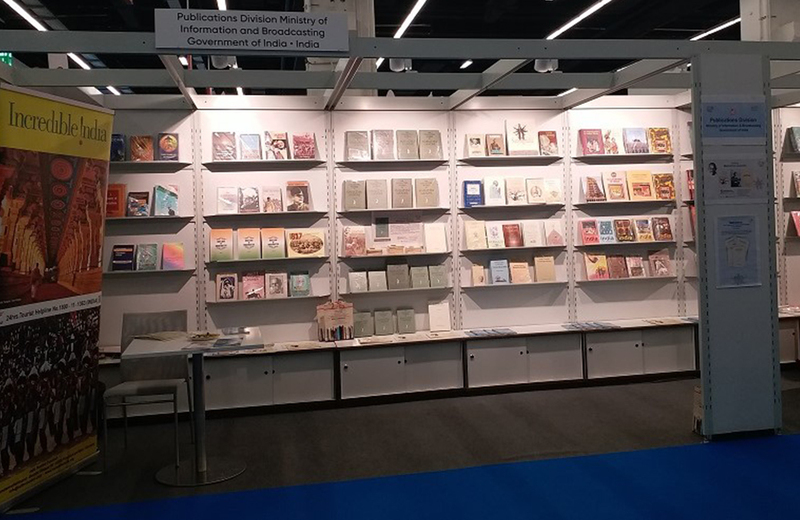 From stall displays, quality books, knowledgeable staff and an intention to sell international rights, countries have gone all out to put up a strong case for their literature. Since I work in children’s literature I will focus specifically on that. Taiwan for example, had walls of a distinct green, brightly lit open bookshelves, and a lot of space to walk around and browse the collection. Most importantly, at the end of each book they had a paper annotation in English that makes it easier for people to read what the book is about. A friendly representative also showed me to the children’s section after enquiring about my interests, took my card and recommended a few books I could look at. Then she handed me a detailed and attractively designed catalogue in English. Apart from the booklist, the catalogue gives a snapshot of the publishing market, with number of publishers, new titles published, translated new titles, tope five trading partners etc. Taiwan, with a population less than one-fourth of India, has made sure that your experience in its stalls in memorable. Russia, with a rich history of children’s literature, has a similar approach and goes one step further. Inside its stall space it hosts a few talks and readings in Russian for interested participants. 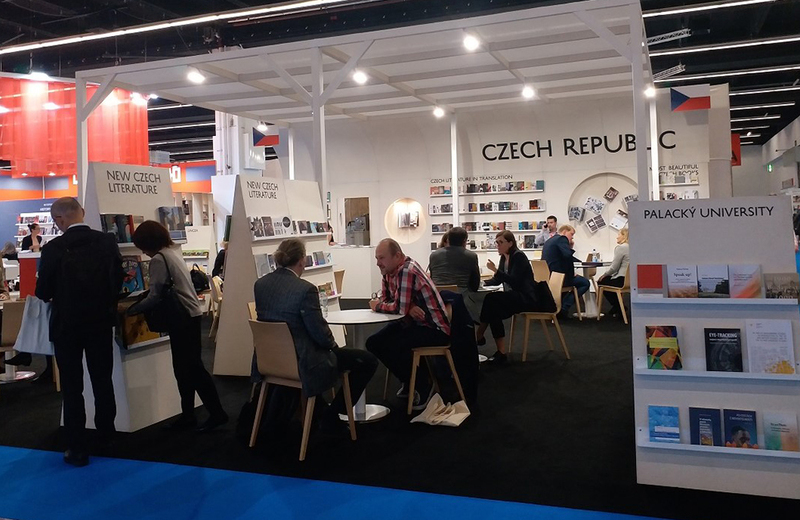 Even the Czech Republic, with a population of less than 11 million has an attractive display of its books and catalogue. The ASEAN countries have a series of events and discussions around publishing and their respective markets. China, who we love to compare ourselves with, has a huge presence at the Frankfurt Book fair and not limited book publishing. It also has stalls that promote Chinese museums and architecture. China is seriously building cultural capital and engaging in cultural diplomacy. Several other stalls which I visited mentioned that rights had been sold in complex Chinese. So where is India at the Frankfurt Book fair? 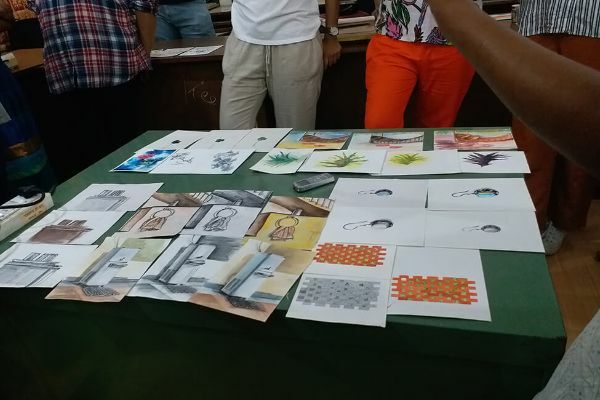 Two stalls of the All India Radio and Broadcasting Corporation and the National Book Trust. There are several other stalls scattered around different halls but per say I could not find brand India anywhere. There are the big publishers with international chains and most representation is in the K12 publishing and services that India is known for. Some smaller publishers visit at their own expense to make connections and acquire rights without any government support. But coming back to these two stalls, they were drab, with only two Incredible India standees (that looked out of place) and no other decoration. The selection of books was far from inspiring. Why is that the case when India today has so many excellent children’s publishers publishing quality picture books and young adult novels? The independent children’s publishers will never be able to afford setting up stall at any international fair without government support. 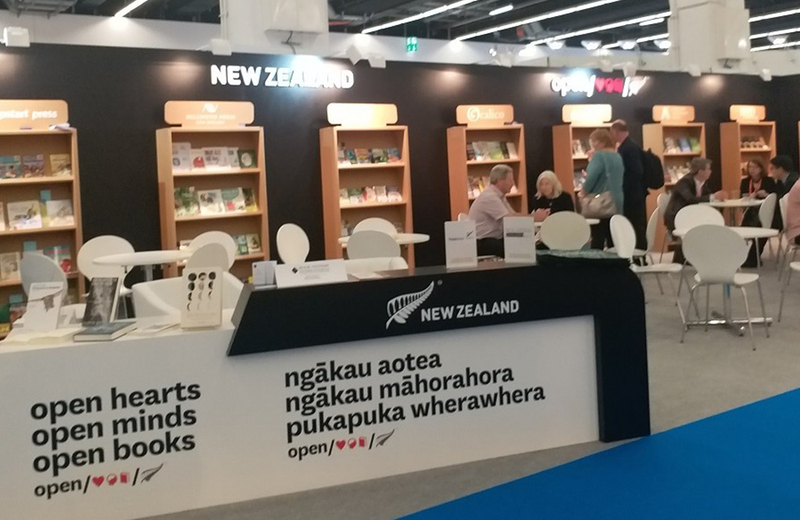 Take the example of New Zealand, which had set up two shelves for each of its 10 publishers, with their own rights catalogue, bookmarks, postcards and other goodies. How about promoting original writing in Indian languages? Each year a few languages could be chosen, the best literature picked and taken to different international fairs. This could also be an excellent opportunity for professional development for Indian publishers. 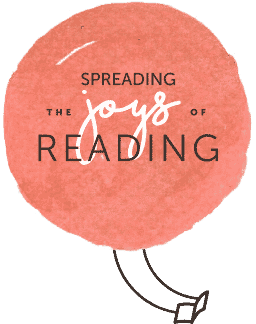 The exposure to the quality of children’s books, the different ways in which illustrators and authors are nurtured, international awards and sessions around publishing would enhance the quality of smaller children’s publishers. It is also an opportunity to meet and build professional networks that will pay off in the long term, whether it is in the form of working with international authors/illustrators, selling rights or acquiring rights and translating world literature for domestic readers. 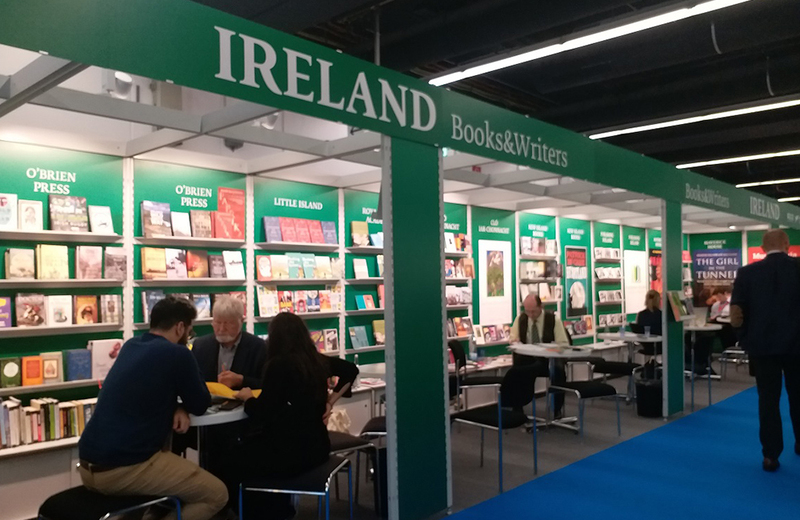 Another way of getting visibility and information to international publishers is The Bookseller, the free magazine that is published at the Fair. The Fair carries information, interviews and trends across countries. 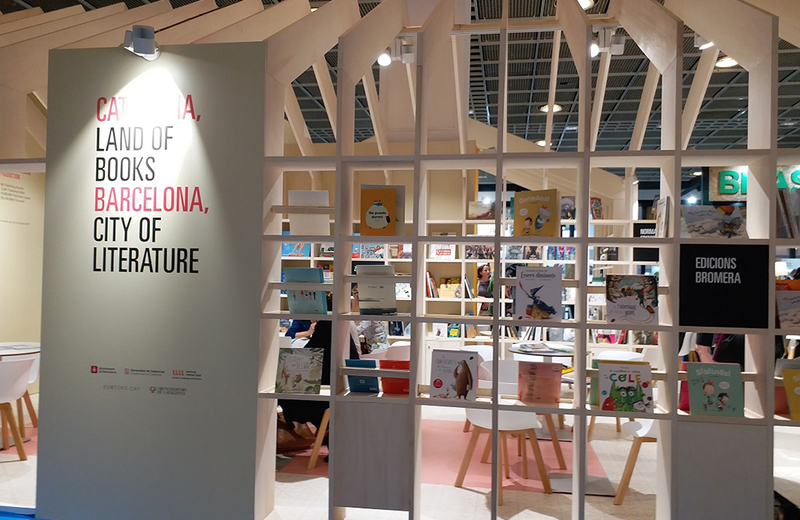 For example I could find advertisements on the Beijing International Children’s Book Fair 2019, The London Book Fair 2019. If not an advertisement, the Indian stalls could easily have kept brochures and forms for signing up for the New Delhi World Book Fair that is just 3 months away. Indian can easily afford space and provide a platform to children’s publishers to showcase their literature at international platforms. But this will require serious commitment to promoting books and reading as essential to development of Indian culture. We need a policy that looks at publishing as part of cultural growth and business development. This is especially true of children’s literature, with its variety and diversity that has the potential to bring in revenues if properly marketed and showcased.